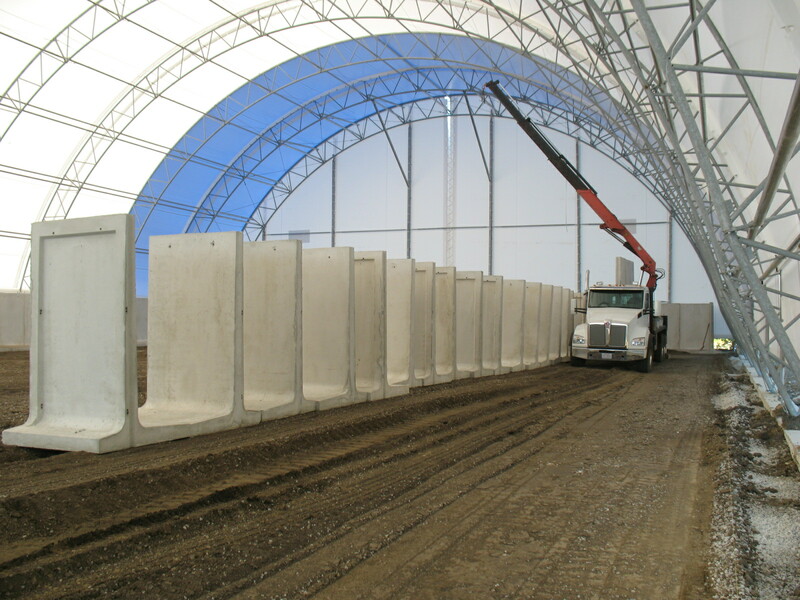 T-Walls Storage - Carey Precast Concrete Co. Carey Precast Concrete Co. Single Component T-Wall design for fast installation and completion. Each section is 8’6″ tall, 5′ long, 5′ wide at base. Featuring a single component design for fast installation and completion. 6′ tall – 8′ long – 32″ wide at base.